TIG welding is practically an art. It takes an incredible level of skill and patience, so if you're blessed to have both, you need to invest in a welder that helps you produce the best work in the least amount of time. Someone in an industrial profession will typically need a different type of machine compared to a hobbyist; a hobbyist might also need a model able to produce fine welds at low amps. 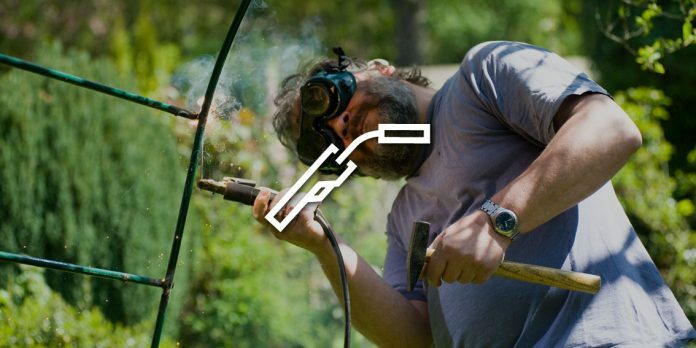 If you’re looking for a welder that fits all your needs, check out these TIG welder reviews. These are some of the best tig welders available, and each one of the features various combinations of functions that might be suitable for you. This machine can work on mild steel up to 3/8 an inch thick and can handle a variety of metals, including aluminum or stainless steel. Even better, you can use this product to for both TIG and stick welding. With a 60 % duty cycle, the 2016 AHP AlphasTIG is also incredibly precise and powerful. The arc is extremely smooth, which helps generate a solid and clean weld. Additionally, because this is a very high-quality TIG welder, which can produce ideal results even at the lowest setting, making it perfect for delicate or thin materials. There are a few things you should know about the Everlast PowerARC 140. It’s an incredibly powerful stick welder that has the ability to switch over to TIG. This is a great option if you do a variety of different jobs and like having the ability to switch. You’ll really love this unit if you do a lot of light projects with thinner sheet metal. However, please take note: as many TIG welder reviews point out, this machine only runs on DC, meaning that—while it has the capacity to do phenomenal steel work—it can’t work with aluminum. Additionally, although it has dual voltage capacity—120 or 240—it doesn’t come with your regular plug. You’ll need an adapter in order to use this product. 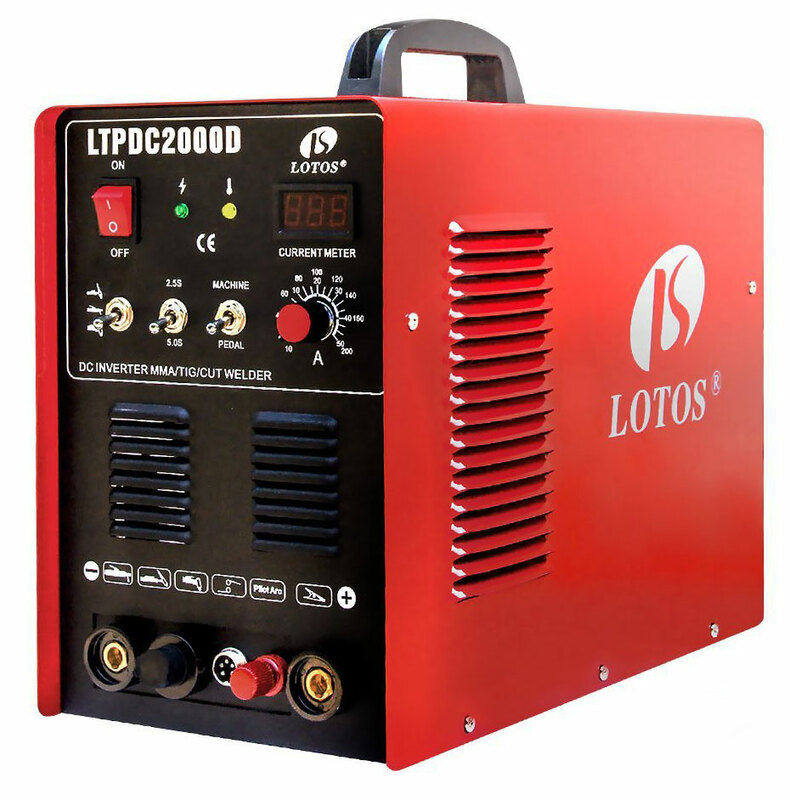 The awesome thing about the Lotos TIG200 welder is that it comes with a foot pedal that provides heat control. This is great because you can adjust the temperature while still being able to use both hands to manipulate the metal. This is a top of the line unit that’s great for professionals or hobbyists, with dual voltage capacity and square wave inverter that makes putting the delicate touches on aluminum easy. 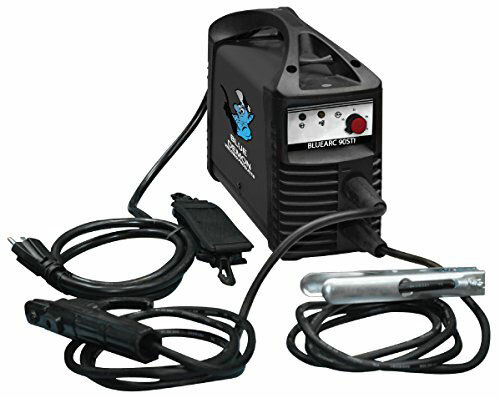 This welder is great for businesses uses because it can function as a stick welder, TIG welder, or a plasma cutter. Changing over to those functions is as easy as the flick of a switch. You can use this product to do TIG welding on stainless steel and use the plasma cutter to cut metals up to 1/2 an inch thick. Additionally, the welder is foot pedal adaptable, which is great if you need both hands on your project at all times. Due to the smoothness the machine's operation, many TIG welder reviews recommend it for beginners. 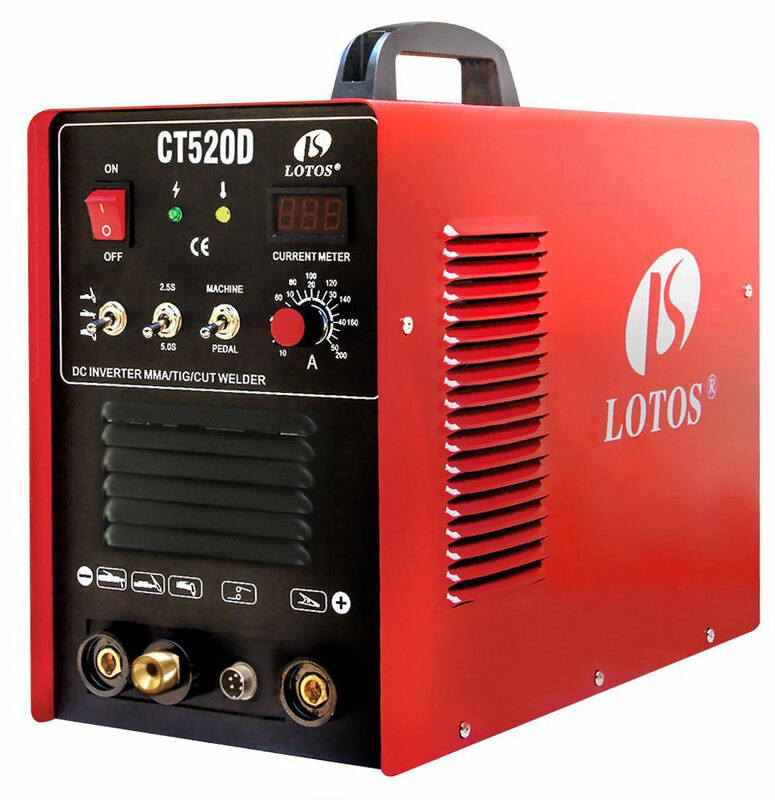 Another 3 in 1 machine, this product has a duty cycle of 60 % at the total 200 amps—which is great if you don’t want your welder to cut out while working on a longer, more tedious job. This is an incredibly high-quality model that produces top-notch welds every time—at a fraction of the cost of most other welds. Even better, this is a really lightweight welder—weighing only 32 pounds. This makes it ideal for toting around to different jobs, and also easy to store. This is a great machine if you're a hobbyist. 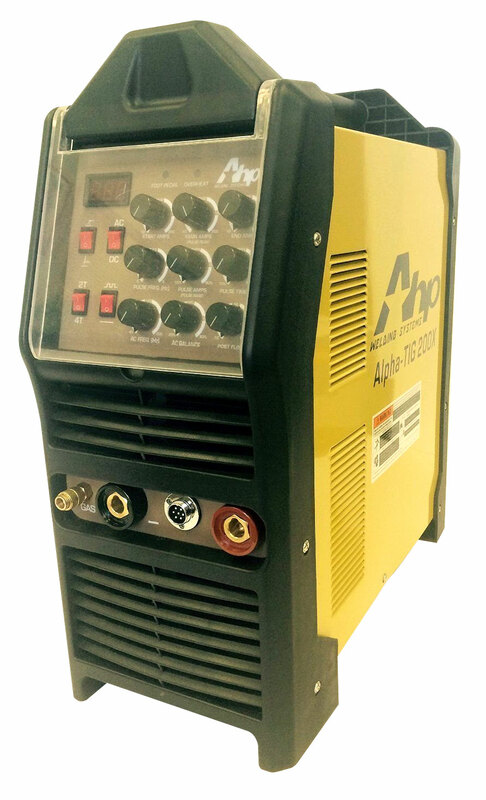 Designed with a lift start TIG function, this DC machine runs on 240 volts and can handle a total of 140 amps. It's also dual voltage, with the ability to run on 110 volts as well. Not only does this welder produce smooth arcs, but it’s also quieter than the average welder. 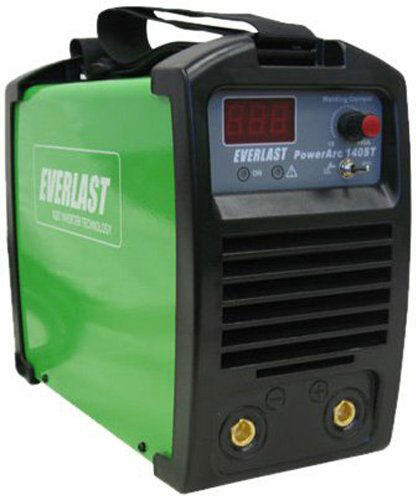 Even better, the like the everlast powertig 250, this machine is portable and extremely durable. 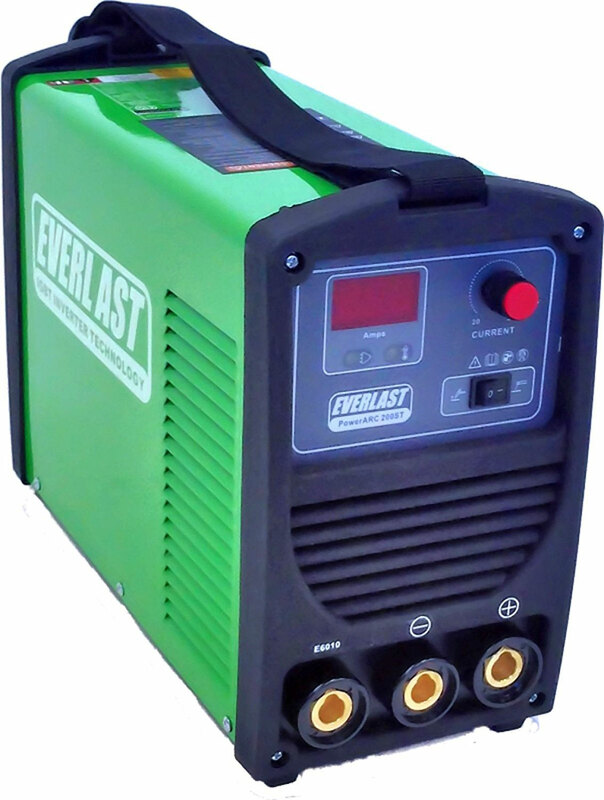 The product comes with a 5-year warranty on parts on labor, making it the best tig welder under 2000 dollars. 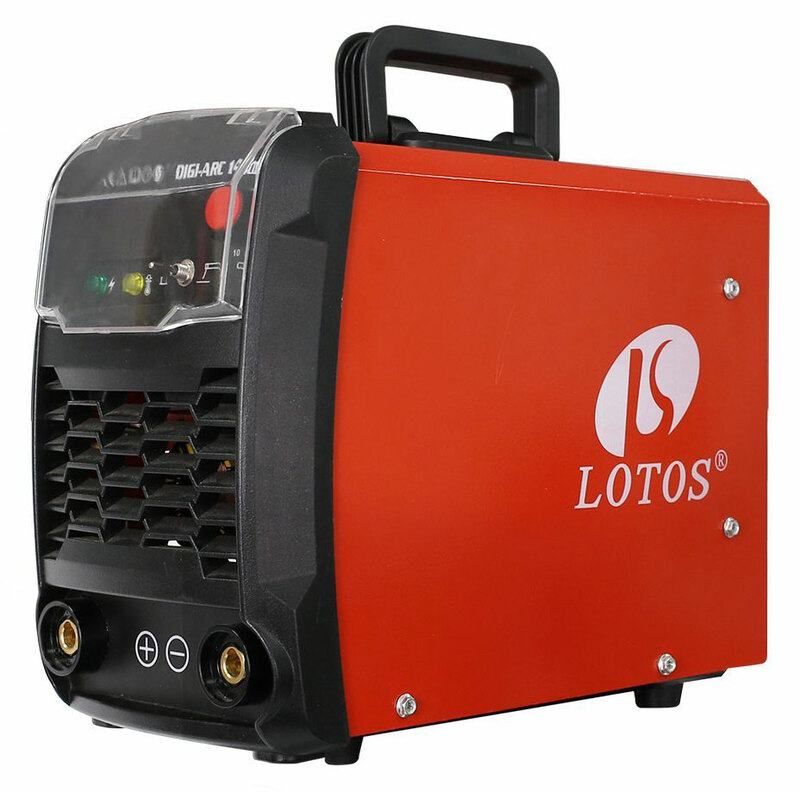 If you’re looking for a TIG welder at a good value, then this is definitely the product for you. The great thing about this welder is that it so versatile. Not only can you use it for stainless steel, but it also works on carbon steel and even cast iron. What’s more, this is ideal for anyone who uses his or her welder for heavy-duty projects. 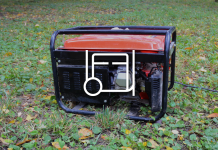 Even though it runs on 110 volts, this machine will surprise you. It has the ability to lay practically flawless beads. Even better: it only weighs a little over 12 pounds. Despite being one of the smallest TIG welders available—weighting a little under ten pounds—this is an incredibly powerful machine. 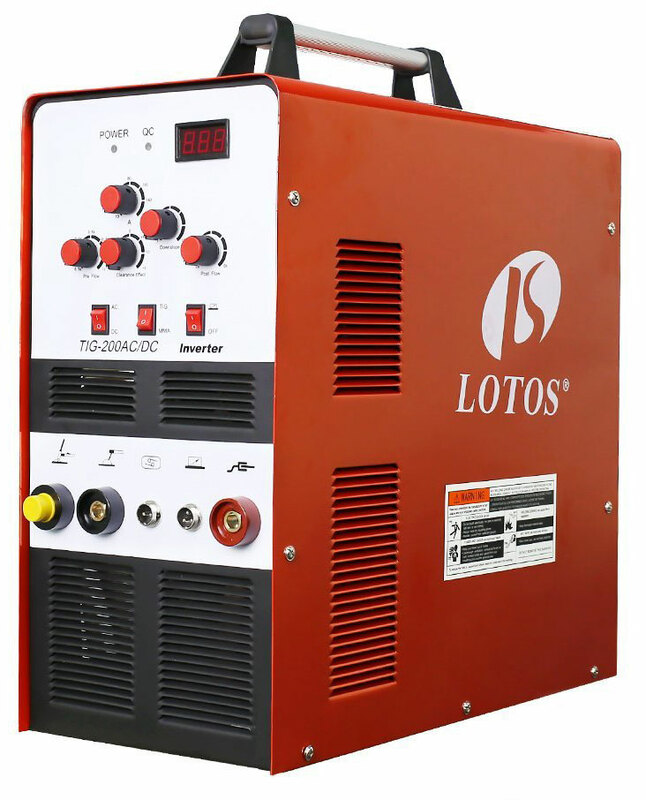 Additionally, this lift TIG welder is dual voltage. However, keep in mind, although this machine is capable of producing superb welds, some products are meant for smaller projects, and this is most definitely one of them. 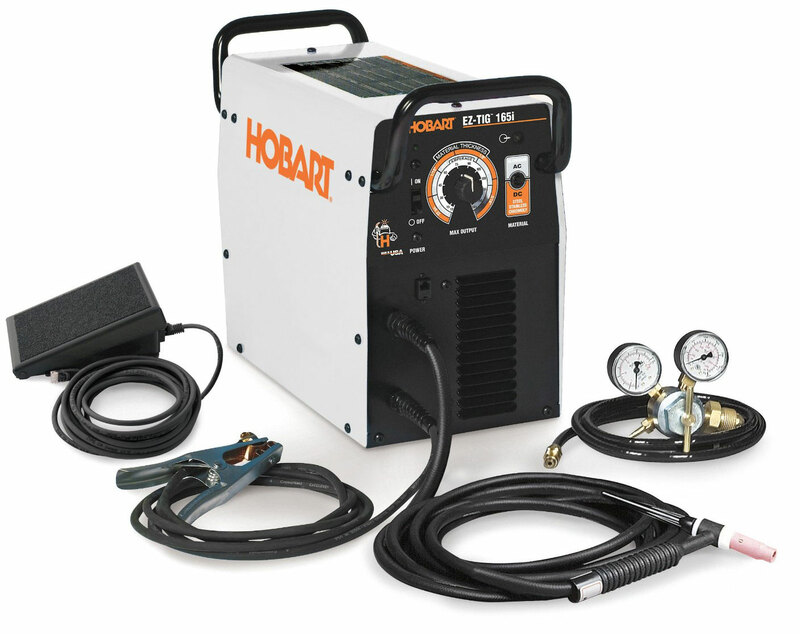 If you’re looking for a welder that features easy to understand controls, the Hobart 500551 TIG welder is definitely one of the best. Switching between AC/DC for aluminum welding is uncomplicated, allowing you to work a variety of different metals with ease. It’s also one of the most powerful machines available, with the ability to weld metals up to 3/16 of an inch thick. This is a great option for hobbyists, handy-men. It’s also the best tig welder for beginners. If you’re looking for a welder that will help you quickly pick up TIG welding, then this is definitely the machine for you. It’s simple and easy to use if you’re a beginner. 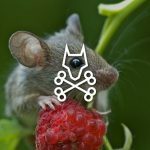 At the same time, it also features a wealth of advanced options so you won’t outgrow the machine once your skill level improves. Although this is a little more expensive, it’s definitely worth the price if you plan on welding continuously and need a reliable unit. The TIG torch on this product is so smooth that you can weld materials up to 1/8 an inch with ease. 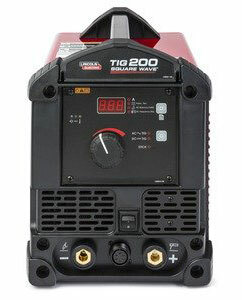 The Miller TIG welder is one of the best products available. This product doesn’t just help you craft excellent welds every time, it also makes set up a breeze. 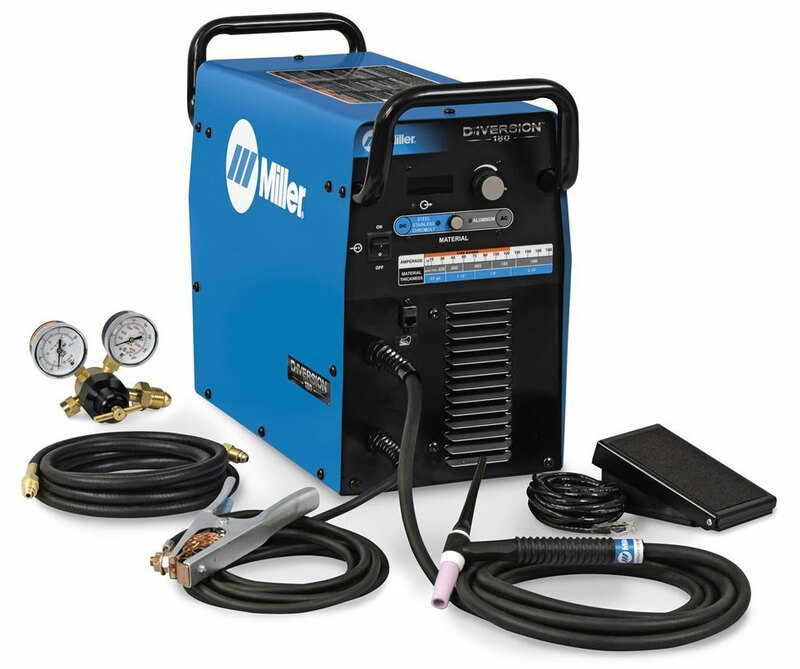 Instead of having to worry about complicated AC/DC options, this Miller TIG welder makes it simple. All you have to do is select the kind of material you’re working on (aluminum or steel), and match the amps to the thickness of the metal. It’s that easy. What is a TIG Welder? TIG is used for thin alloys and allows for you to make finer welds at lower power outputs. Additionally, using a Tungsten Inert Gas welder you’ll have to add filler material as you weld. Often times, this form of welding is used for auto parts and even sinks. It’s always a good idea to understand how basic set up works before you purchase a welder, which is something that TIG welder reviews can make simple. Also remember to put safety first. 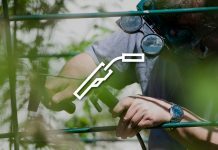 While some products come with free masks, it’s really important to invest in the best welding helmet for you. 1. Adjust settings. 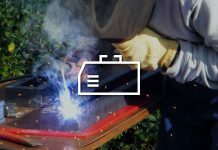 Before beginning, adjust the amps settings on your welder to match the type and thickness of alloy. Additionally, if you’re using an AC DC tig welder, you’ll also want to select the right setting (i.e. if you’re welding aluminum you should switch the welder on AC). 2. Connect your leads. This particular step is going to depend on the kind of machine you're using. In general, set up includes plugging in leads for the clamp, the TIG torch, and the argon gas. 4. Setting up your torch. You want to start by making sure you have the right tungsten (or welding rod) for the amp range you're in. For 90 amps or below, you want to use about 1/16. For amps above 90, you will need to switch to 3/32. Like MIG welders, TIG welders work by protecting the welding puddle from atmospheric exposure via a gas cloud. 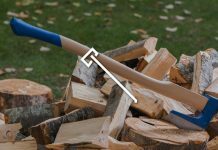 However, where these two methods differ is that instead of a wire, you use welding rods to work with the metal. TIG welding takes a lot more time than MIG welding. It also takes a lot more patience since you work with finer, thinner alloys. How does a TIG welder work on Aluminum? To weld aluminum, you’ll want an AC DC TIG welder. According to the majority of TIG welder reviews available on blogs, Youtube, and Amazon, the reason for needing an AC (alternating current) function is that aluminum is usually covered in oxides. DC simply doesn't have the capacity to scrape these oxides off, which is what you need for a clean finished product. Finding the right TIG welder for you is going to depend on a few factors. The most important element is definitely the kind of work you do. For example, if you never work with aluminum it’s definitely cheaper to buy a high-quality DC machine. Additionally, a lot of welders come with multiple functions, including stick welding. If you do stick welding and TIG welding often, then these are probably the perfect options for you. If you’re a beginner, you’ll need an easier machine to work with, and one that comes with clear instructions on set up, use, etc. Do you run a business? That means you’ll need a product with higher amp output. 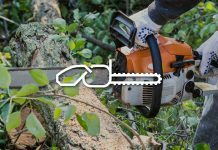 Hobbyists might not need machines with excessive power but might prefer to have a machine that's lightweight and portable. Finally, the price is definitely going to be another big factor. 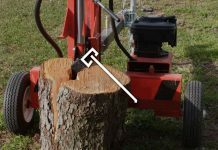 You don’t want to invest $1000 in a machine if you only use it on the odd occasion. But at the same time, if you need a machine with a lot of amps, extremely cheap machines might not do the trick. The biggest mistake that’s going to come about when purchasing a TIG welder is making the decision to buy it before you understand how it works (Phew! It’s a good thing we got that out of the way). Secondly, you want a machine that has all the functions you need. 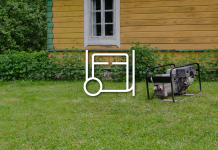 That means understanding how TIG welders differ to suit the material, as well as how you plan on using it (for business or hobby or around the house). Finally, the last mistake is purchasing a welder with the wrong amp output. 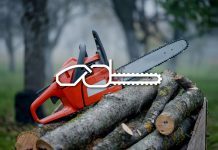 For example, you don’t want to purchase a 50 amp machine, while you need a maximum of 185 amps to work with thick alloys. What gas do you use with TIG welding? Ideally, you want to use argon gas with your TIG welder. Even more importantly, many welder manuals will specify that you need 100% argon. However, occasionally you can also add helium to make the welding pool even more fluid and easier to manipulate. When it comes down to it, mastering the art of a TIG welding is all about finding the best TIG welder for you. The more simplistic the welder, the faster you’ll learn. What’s more, the higher the machine’s quality, the more functions it will have and the better welds it will produce. 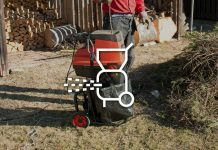 That doesn’t necessarily mean that you must purchase the best tig welder in the world (in fact, you might find that spending a lot of money a welder is a big waste if you don’t do a lot of heavy-duty welding jobs). Instead, you want to find a TIG welder that provides a happy medium between the range of functionality, convenience, and price. Find a welder that will help you craft beautiful (and maybe even functional) metal work, and don’t settle for anything less. Welcome, my name is Otto Greenfelt and I love nothing more than chilling out in my garden. 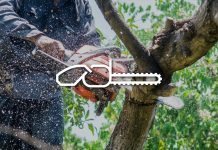 People were always asking me for tips on just how I got my garden looking so cool so I started give them advice on anything really, ranging from planting tips to the best best tools for keeping my lawn looking pristine. I even recommended some great BBQ's! 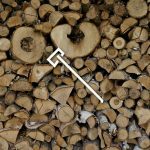 This has led to the development of chilledgarden.com your one stop shop for all things garden related. Please do browse our articles and get in touch with any of your own tips and advice. We always love to hear from our readers. 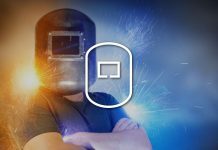 What is the Best Welding Helmet? 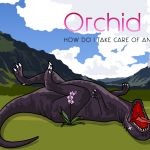 Orchid Care – How Do I Take Care Of An Orchid Flower (indoors and outdoors)? 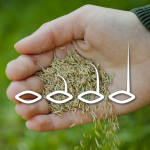 Does Grass Seed Go Bad? 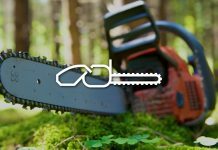 Important Disclaimer: The information contained on ChilledGarden.com is only intended for informational and educational purposes. The writers for this site are not experts. Any advice that you choose to follow is at your own risk. The content is not a substitute for professional guidance. 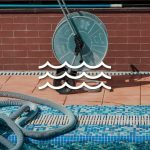 Any statements made on this website have not been evaluated or endorsed by any manufacturers or licensed professionals . Products reviewed on the website can be considered dangerous so please fully ready the official instructions or consult a licensed professional before you use them.